We are so grateful to every individual and each company that supports us! 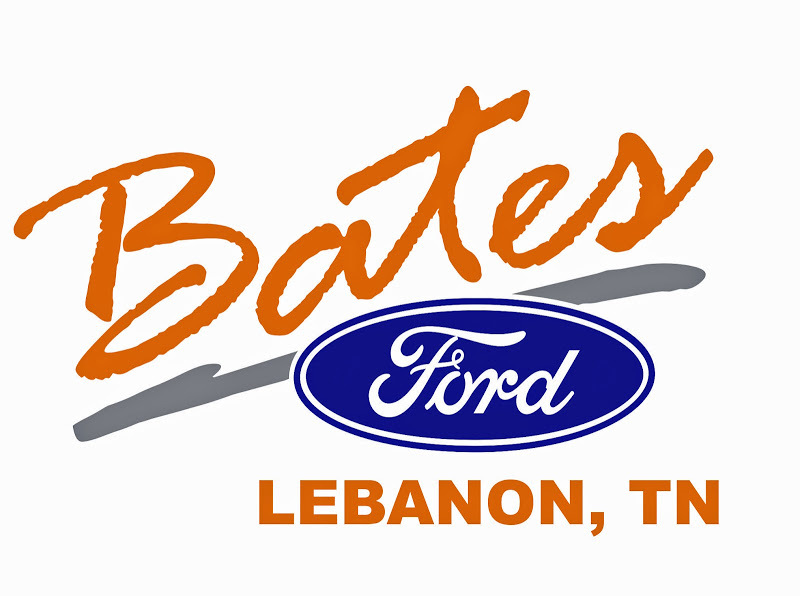 We could not continue to serve our community in the ways that we do without your support! 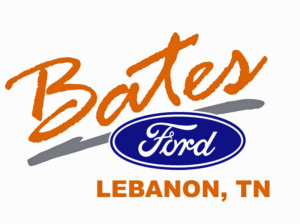 Thank you Bates Ford for your on-going support and sponsorship throughout the year! Thank you to Barn Manager for providing us with a fantastic data management software. Check them out for assistance managing your barn as well! 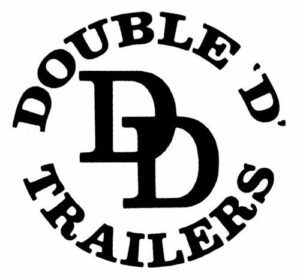 Thank you Double D Trailers for featuring us on your website! Thank you Tricia Dapelo & Dream, the Cooley Family, Amy Gordon, & Cindy Cayll for your Patreon Sponsorship!